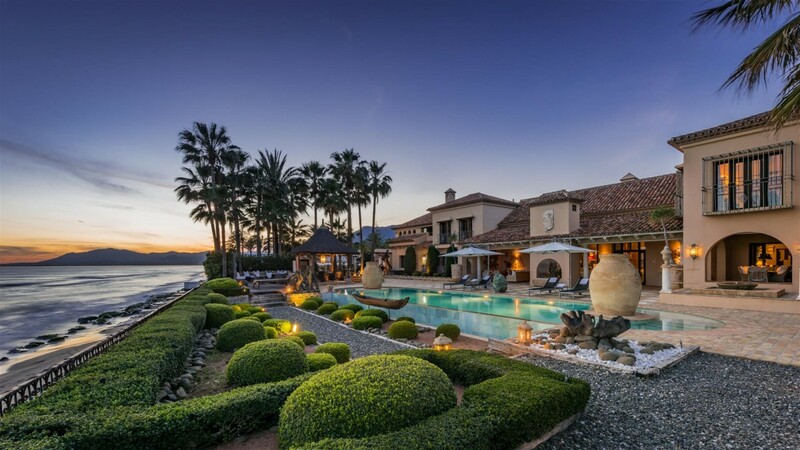 Whether you are into Luxury Shopping or the newest trends of each year or you prefer your own traditional style, the shopping facilities of the Costa del Sol allow people of all different styles, shapes and sizes to find the perfect outfit. With more than 30 shopping centres, business parks and department stores, you can make sure you'll find what is right for you. If you are following the latest trends then why not visit one of the large shopping centres such as, Plaza Mayor, La Cañada or Miramar where you will find the classics shops for example Zara and H&M, but if you’re looking for a more unique style then take a trip to Puerto Banus Luxury Shopping, the designer shops which are recognised for its luxurious brands such as Gucci, Dior, Moschino, Chanel, Christian Louboutin, Louis Vuitton, Versace, Hermes, Armani, Fendi and Michael Kors is a must. 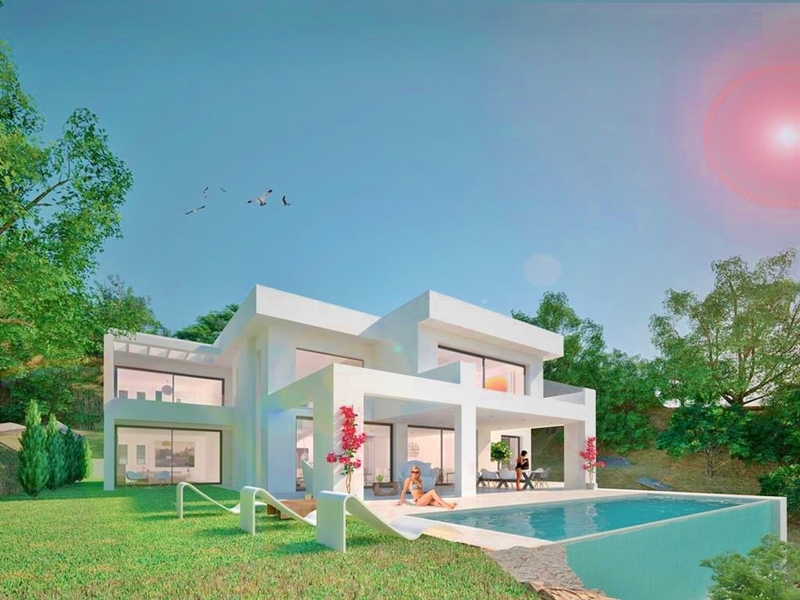 Luxury villa frontline golf for sale in Nueva Andalucia Marbella. 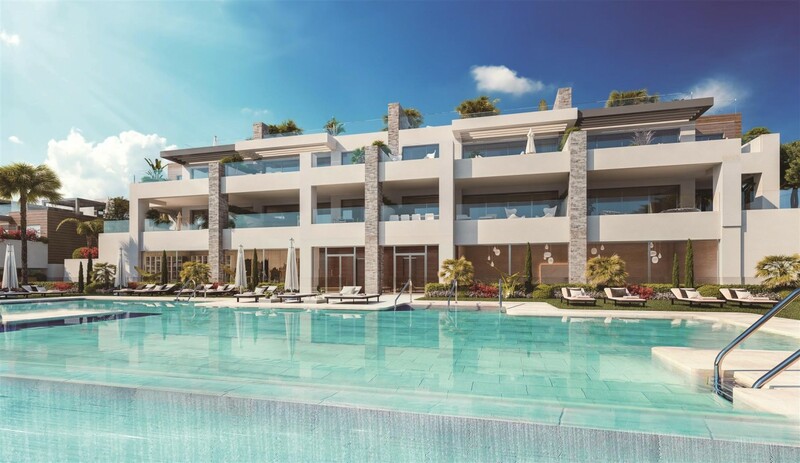 Beautifully designed and fi nished front line golf residence with luxury resort ambiance, offering all modern features and facilities, pool with jacuzzi and open golf views, ample terraces with beautiful chill out areas. 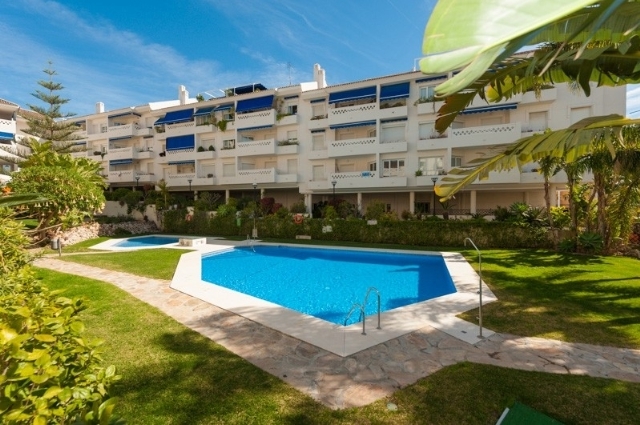 Newly renovated groundfloor apartment for sale in Marbella Golden Mile. 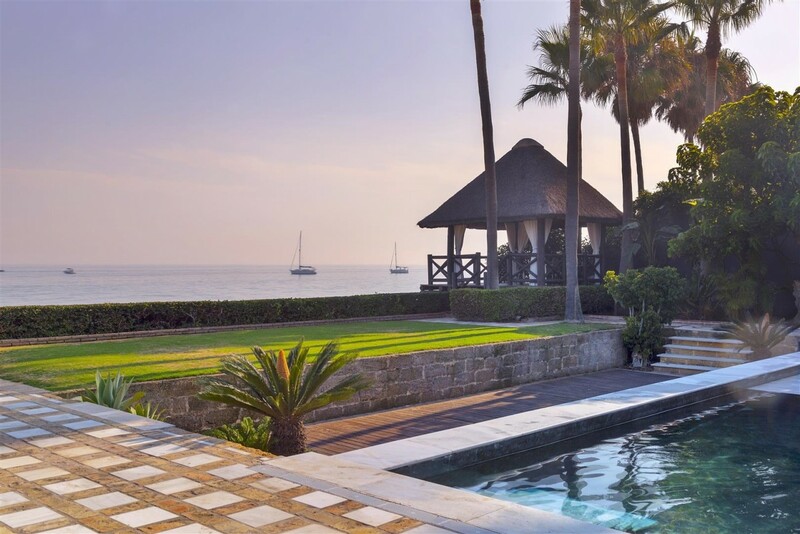 Located in the beautiful complex of Puente Romano and with its privileged south orientation, the property enjoys fantastic sea views. 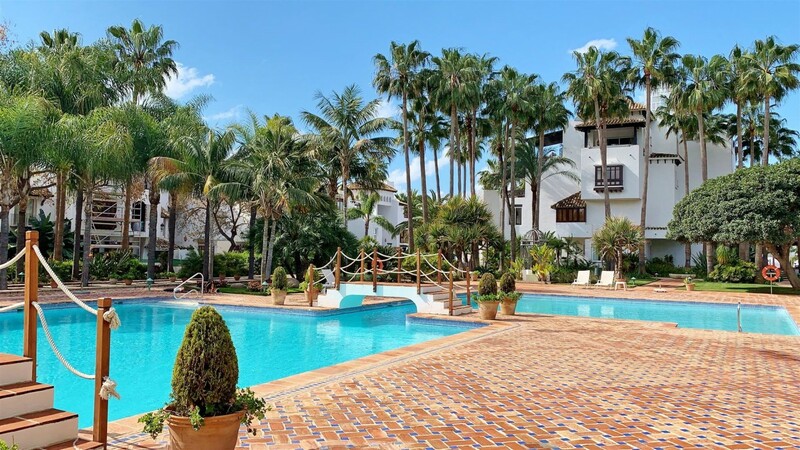 Private access from the terrace leads onto the manicured gardens of the complex and from there onto the Golden Mile beach. Exquisite interior design, top quality natural materials and high tech installations. 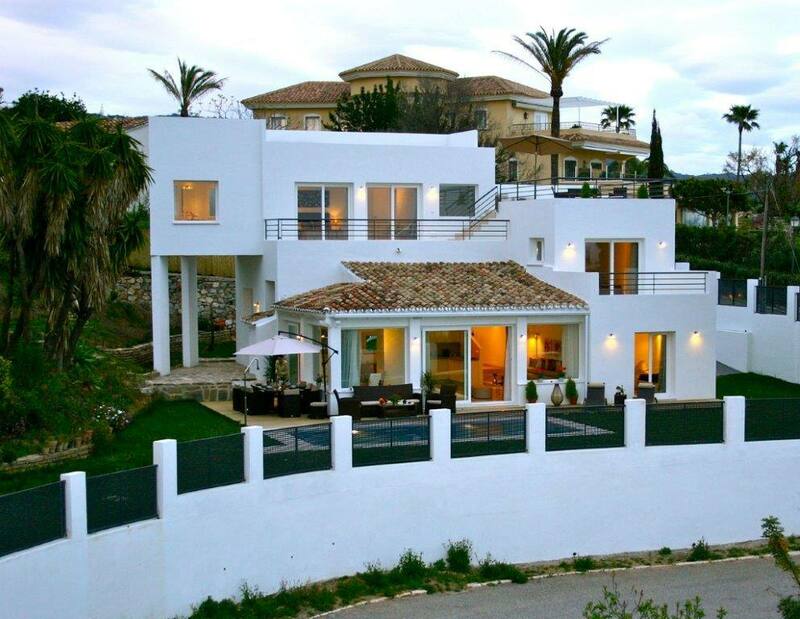 Commercial property in Puerto Banus. 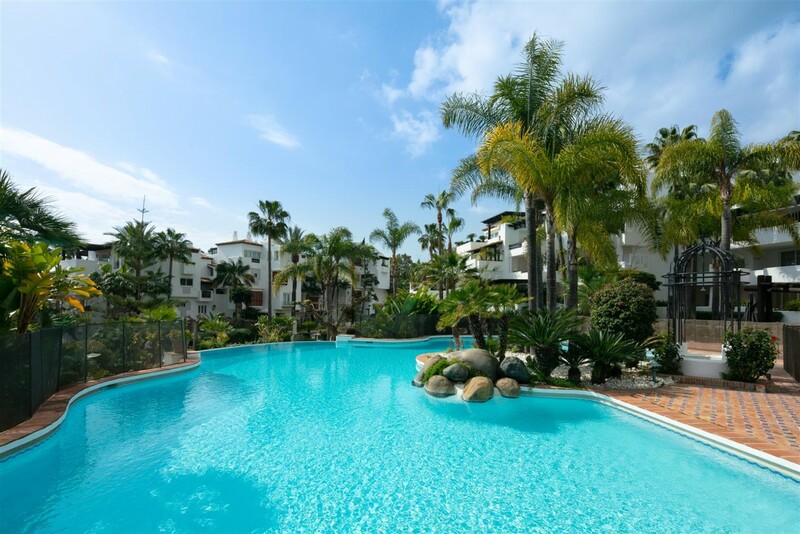 This well located comercial property is located in the busy and trendy Puerto Banus. It is currently a shop, and is available for sale or long term rent. Frontline golf duplex penthouse in golf valley. 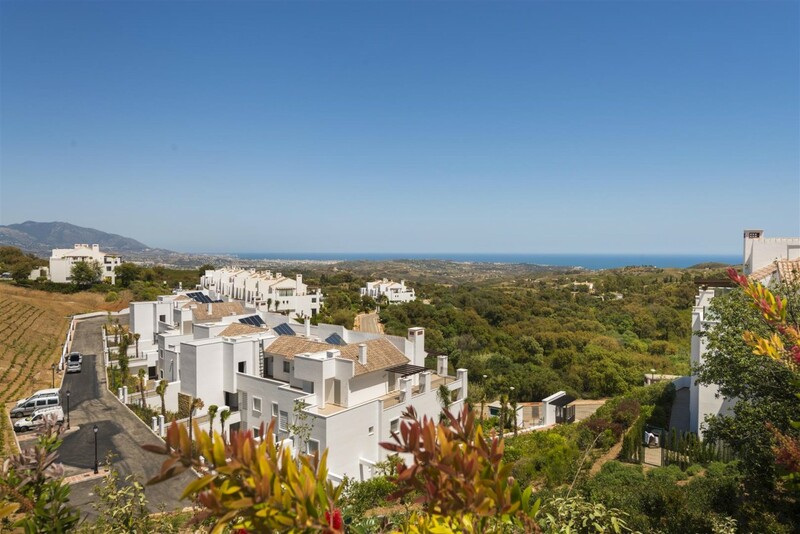 This luxurious south facing 4 bedroom duplex penthouse is located in one of the most exclusive urbanizations in Marbella, overlooking the golf course, beautiful gardens and mountains. 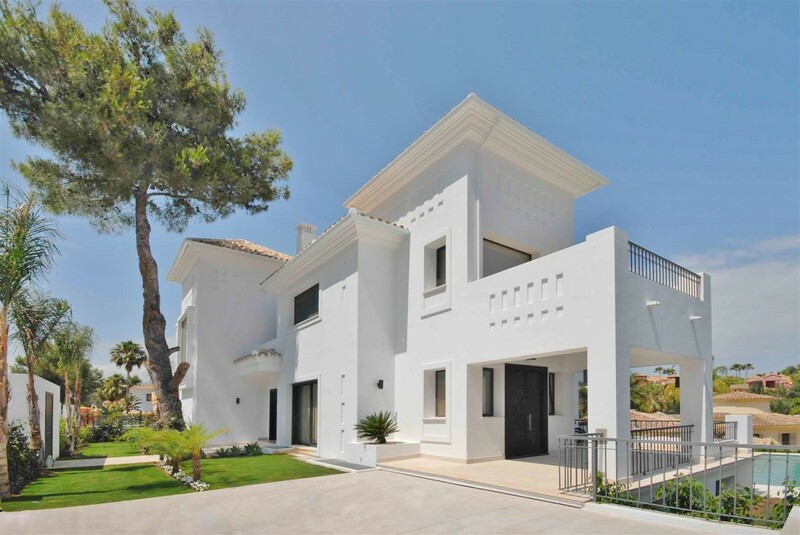 The main features include extensive terrace areas, fully fitted kitchen, Bang & Olufsen sound system, marble floors, beamed ceilings, hydromassage bath in main bathroom, is fully furnished and so much more! Plot of land in Hacienda Las Chapas. 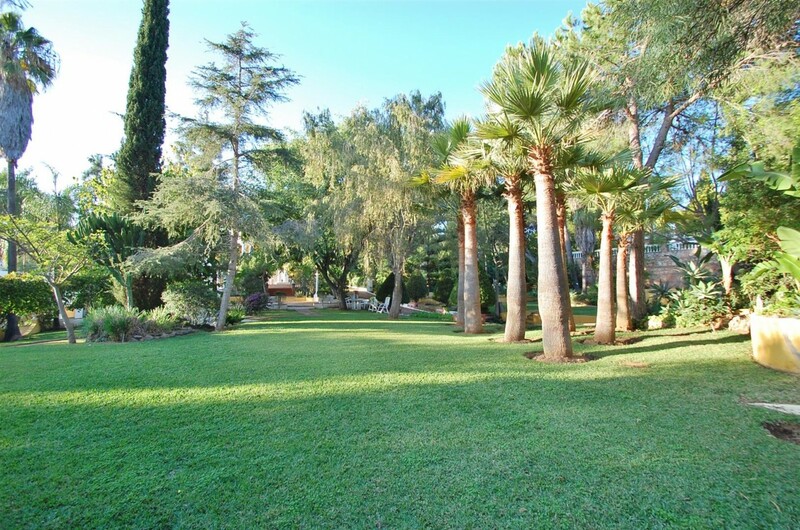 Superb plot of land situated in a tranquil residential area, east of Marbella, offering fabulous sea views. 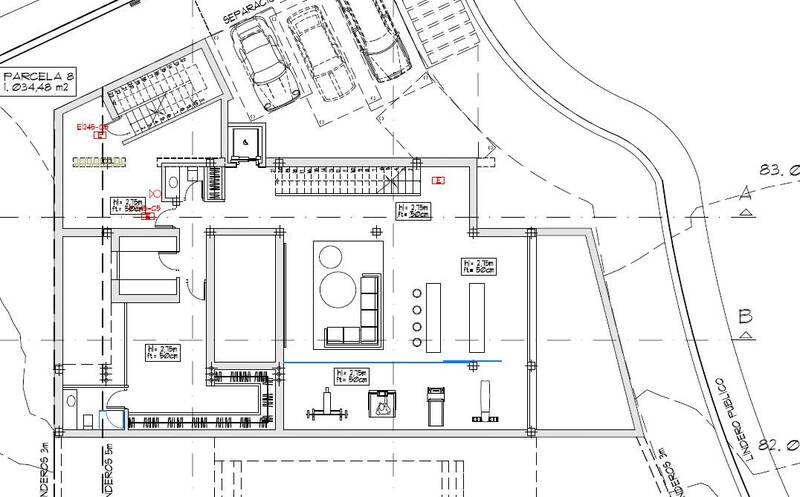 The plot is completely flat, and there is permission to build upto 17%. 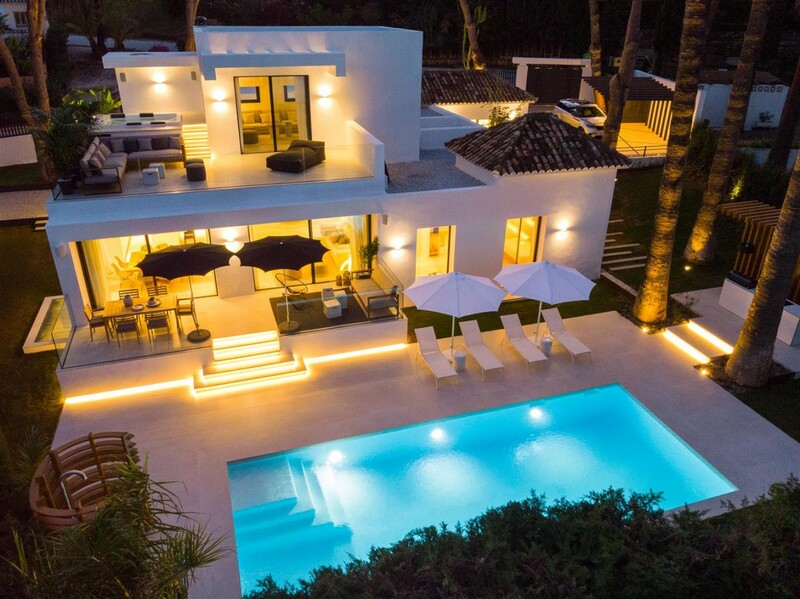 Luxurious southwest facing villa in Nueva Andalucia. 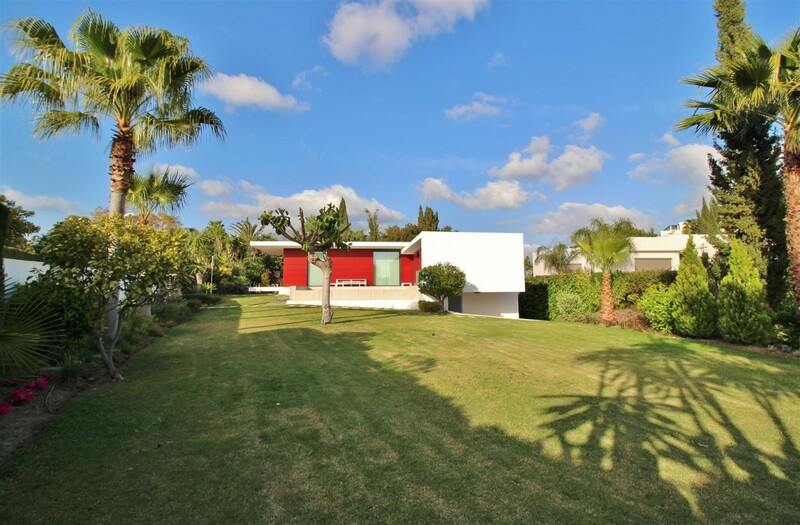 This beautiful 6 bedroom villa is located very close to Centro Plaza and other amenities. 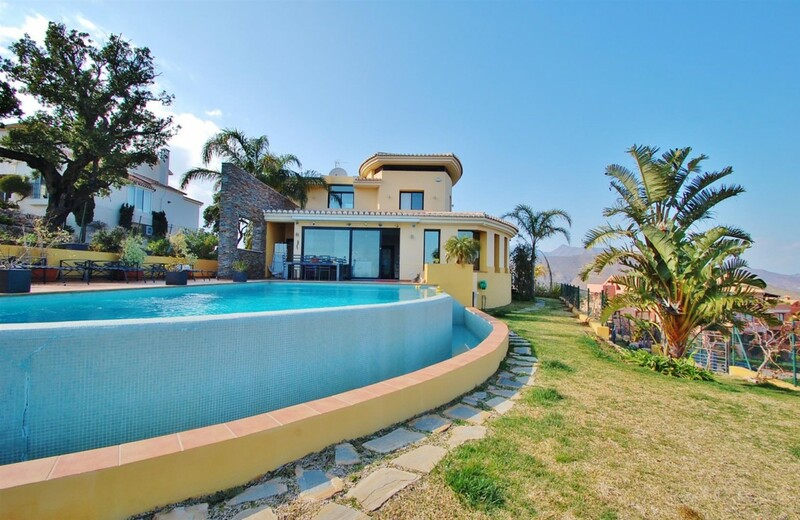 The main features include a private garden with swimming pool, air conditioning hot/ cold, marble floors, under floor heating, fully fitted kitchen, laundry room, sauna, barbecue, double glazing, alarm system, parking upto 3 cars and it has lovely mountain views.